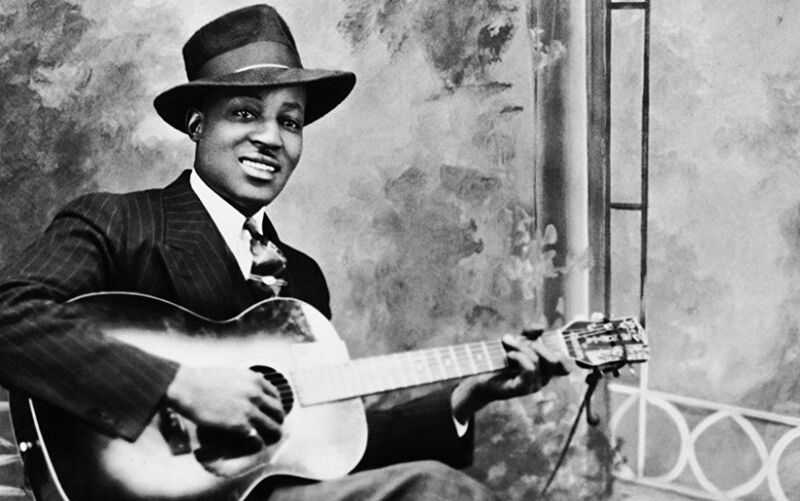 HAPPY BIRTHDAY BIG BILL BROONZY ! 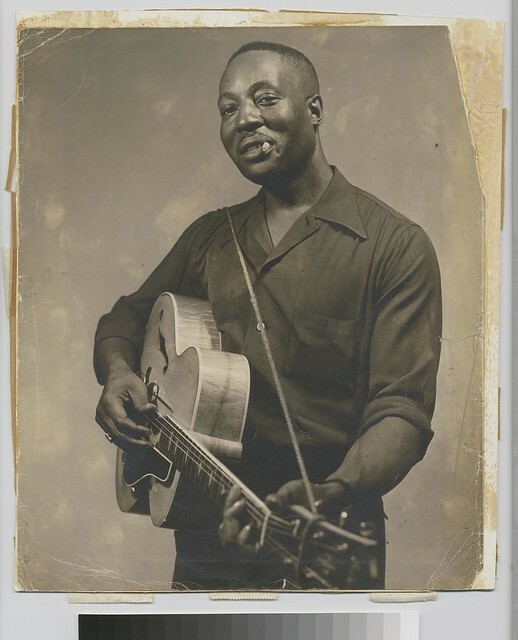 né: William Lee Conley Broonzy. In terms of his musical skill, the sheer size of his repertoire, the length and variety of his career and his influence on contemporaries and musicians who would follow, Big Bill Broonzy is among a select few of the most important figures in recorded blues history. 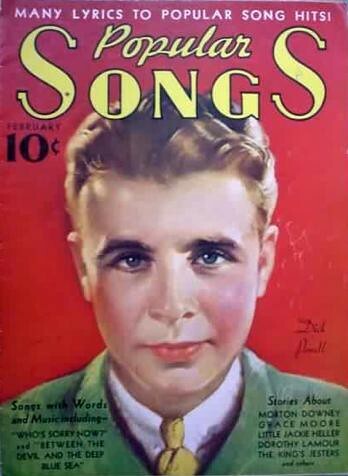 Among his hundreds of titles are standards like "All by Myself" and "Key to the Highway." 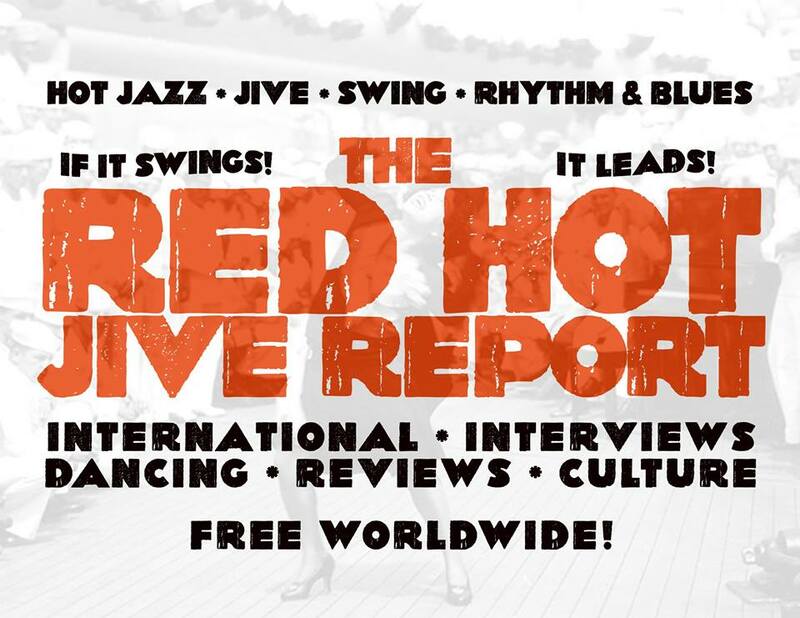 In this country he was instrumental in the growth of the Chicago Blues sound, and his travels abroad rank him as one of the leading blues ambassadors. Literally born on the banks of the Mississippi, he was one of a family of 17 who learned to fiddle on a homemade instrument. 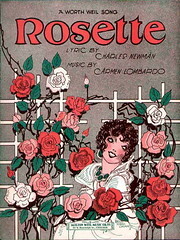 Taught by his uncle, he was performing by age ten at social functions and in church. 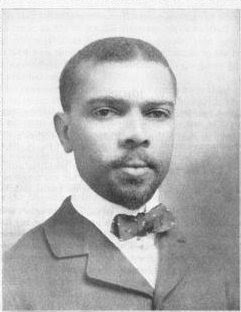 After brief stints on the pulpit and in the Army, he moved to Chicago where he switched his attention from violin to guitar, playing with elders like Papa Charlie Jackson. Broonzy began his recording career with Paramount in 1927. 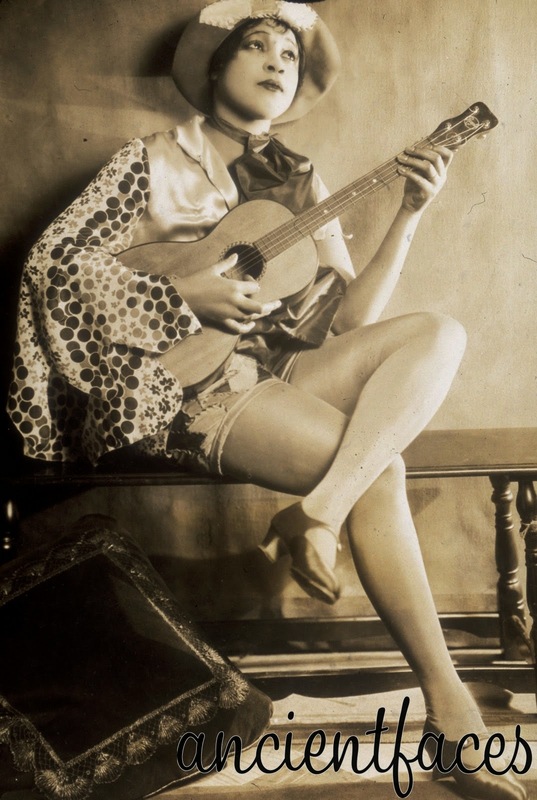 In the early '30s he waxed some brilliant blues and hokum and worked Chicago and the road with great players like pianist Black Bob, guitarist Will Weldon and Memphis Minnie. During the Depression years Big Bill Broonzy continued full steam ahead, doing some acrobatic label-hopping (Paramount to Bluebird to Columbia to Okeh!). In addition to solo efforts, he contributed his muscular guitar licks to recordings by Bumble Bee Slim, John Lee (Sonny Boy) Williamson and others who were forging a powerful new Chicago sound. In 1938, Broonzy was at Carnegie Hall (ostensibly filling in for the fallen Robert Johnson) for John Hammond's revolutionary Sprirtuals to Swing Series. The following year he appeared with Benny Goodman and Louis Armstrong in George Seldes's film production Swingin' the Dream. After his initial brush with the East Coast cognoscenti, however, Broonzy spent a good part of the early '40s barnstorming the South with Lil Green's road show or kicking back in Chicago with Memphis Slim. 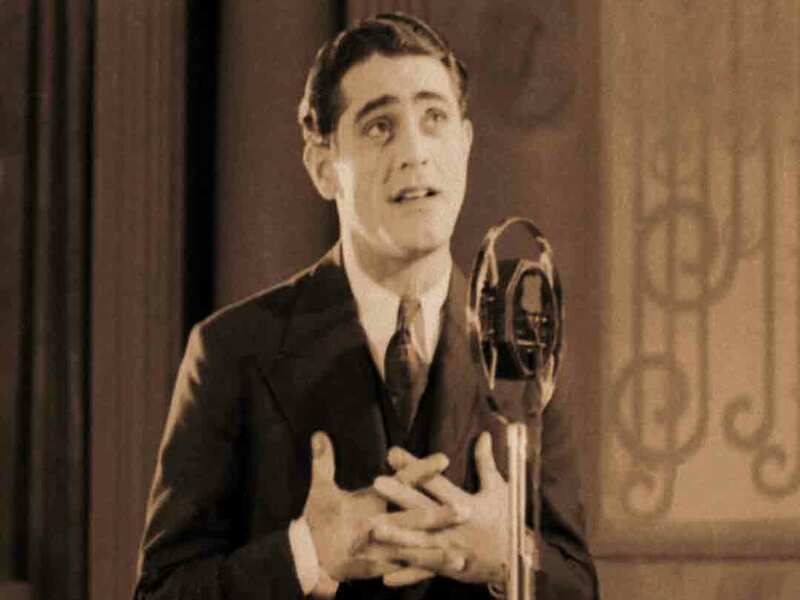 He continued alternating stints in Chicago and New York with coast-to-coast road work until 1951 when live performances and recording dates overseas earned him considerable notoriety in Europe and led to worldwide touring. Back in the States he recorded for Chess, Columbia and Folkways, working with a spectrum of artists from Blind John Davis to Pete Seeger. In 1955, Big Bill Blues, his life as told to Danish writer Yannick Bruynoghe, was published. A gentle giant they say...tough enough to survive the blues world...but not so tough he wouldn't give a struggling young musician the shirt off his back. His music, of course, is absolutely basic to the blues experience, and was celebrated in 1999 with the release of the three-disc retrospective. 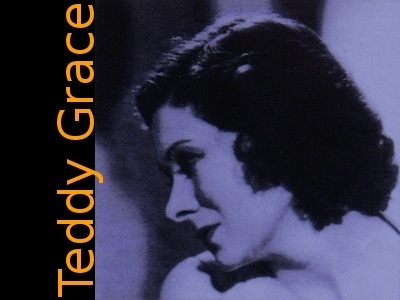 A superior singer whose career was tragically cut short, most of Teddy Grace's recordings have been reissued on a Timeless CD. 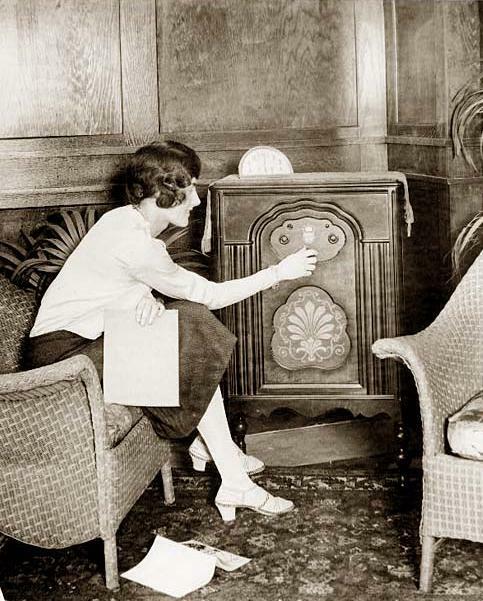 She became a professional singer in 1931; sang on the radio in the South; worked for Al Katz (1933), Tommy Christian (1934), and Mal Hallett (on and off during 1934-1937); and recorded for Decca during 1937-1940, using such sidemen as Bobby Hackett, Jack Teagarden, Charlie Shavers, Buster Bailey, Pee Wee Russell, and Bud Freeman. 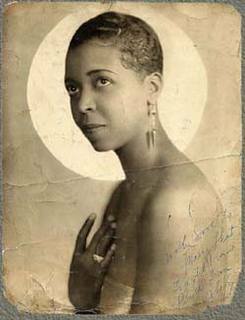 Grace became disenchanted with the music business and quit in 1940. She joined the WACs duringWorld War II and after straining herself singing during a busy schedule of bond rallies and shows, she lost her voice. 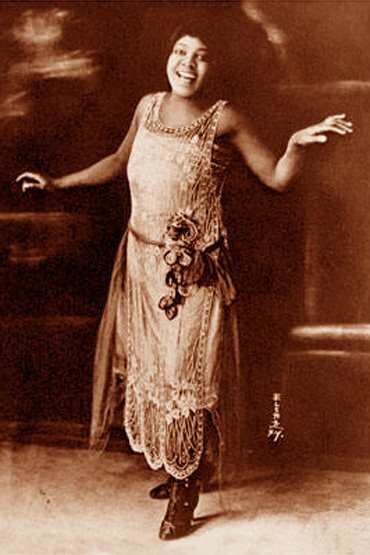 Although Teddy Grace's speaking voice eventually came back in a weakened form, she was unable to sing again and spent the rest of her life outside of music. d Christchurch, England, February 27, 1982. 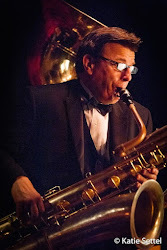 He was a cornetist at 10 with the Riverdale Silver Band in Toronto, subsequently played with the Imperial Concert Band under Walter Murdoch, and was a trumpeter in the dance bands of Burton Till, Luigi Romanelli, and Frank Whiteman. 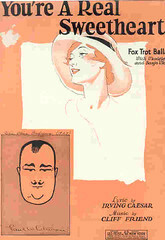 He travelled to England with the nine-piece co-operative band which performed and recorded 1924-6 as the New Princes' Toronto Band (see Les Allen). 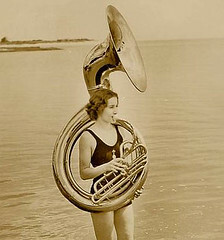 Thereafter one of the leading dance-band musicians in Britain, Noakes was noted for his fine articulation and pure tone. 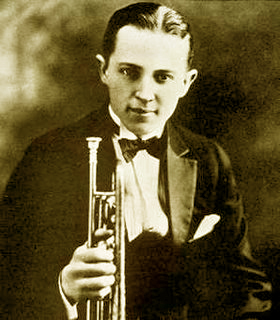 He played lead trumpet for Alfredo in the late 1920s, for Ambrose, Jack Harris, Ray Noble, Lew Stone, Jay Wilbur and others during the 1930s, and for Geraldo during the 1940s. 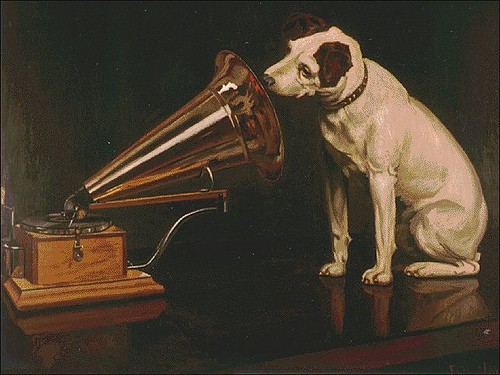 Noakes' several hundred recordings with these and other orchestra leaders are listed in Brian Rust and Sandy Forbes' British Dance Bands on Record 1911-1945 (Harrow, England, 1987). Noakes retired from music in the mid-1950s. 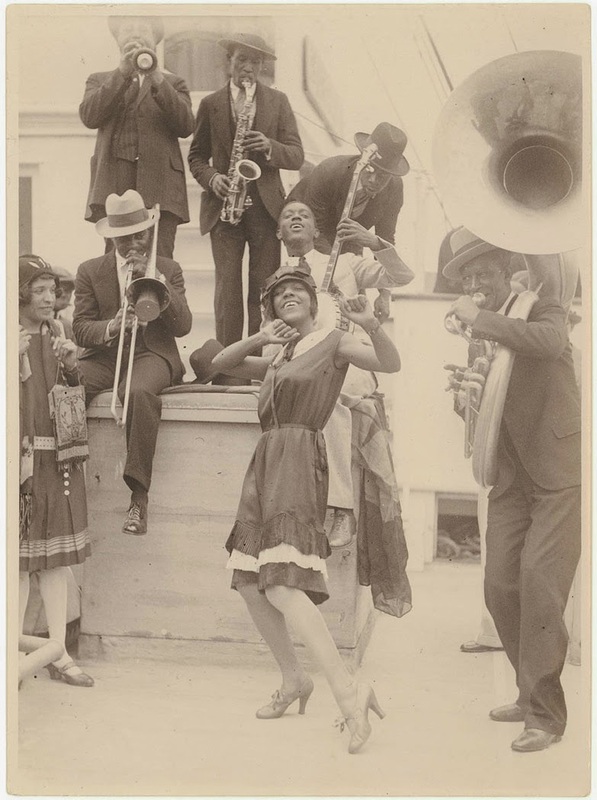 Circa 1917, he moved to St. Louis and fell in with pianist Roosevelt Sykes on the 1920s Gateway City blues circuit. The two men have remained frequent musical partners through the ensuing decades. He was frequently recorded in the 1940s and 1950s. Oden also composed "Soon Forgotten" and "Take the Bitter with the Sweet" for Muddy Waters, however, without a doubt, his biggest composition (and recording) was "Goin' Down Slow". Few blues songs have stood the test of Father Time as enduringly as "Goin' Down Slow." 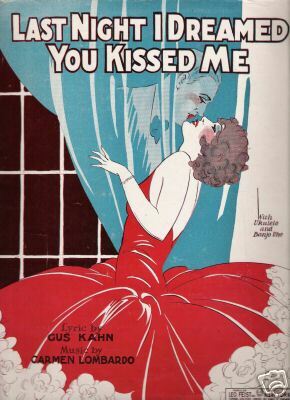 Its composer, St. Louis Jimmy Oden, endured rather impressively himself -- he recorded during the early '30s and was still at it more than three decades later. If not for a fortuitous move to St. Louis circa 1917, James Oden might have been known as Nashville Jimmy. 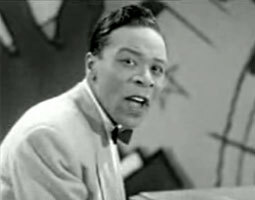 He fell in with pianist Roosevelt Sykes on the 1920s Gateway City blues circuit (the two remained frequent musical partners through the ensuing decades). 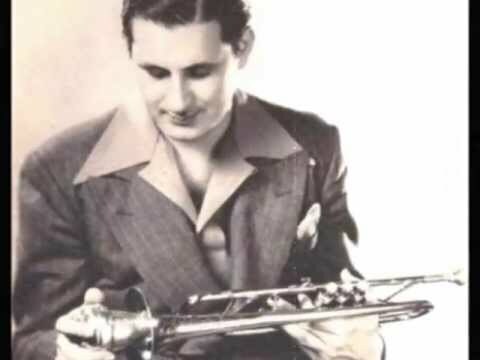 Oden enjoyed a fairly prolific recording career during the 1930s and '40s, appearing on Champion, Bluebird (where he hit with "Goin' Down Slow" in 1941), Columbia, Bullet in 1947, Miracle, Aristocrat (there he cut "Florida Hurricane" in 1948 accompanied by pianist Sunnyland Slim and a young guitarist named Muddy Waters), Mercury, Savoy, and Apollo. Scattered singles for Duke (with Sykes on piano) and Parrot (a 1955 remake of "Goin' Down Slow") set the stage for Oden's 1960 album debut for Prestige's Bluesville subsidiary (naturally, it included yet another reprise of "Goin' Down Slow"). 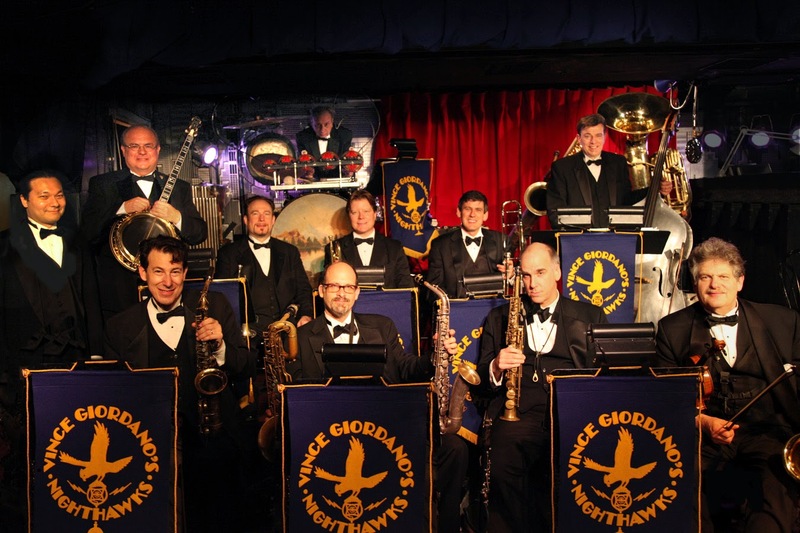 Oden was backed by guitarist Jimmie Lee Robinson and a swinging New York rhythm section. As much a composer as a performer, Oden wrote "Soon Forgotten" and "Take the Bitter with the Sweet" for Muddy Waters. Piano/Leader b. New York, NY, USA. d. Oct. 22, 1944, New York, NY, USA. 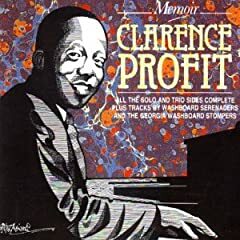 A very talented swing pianist, Clarence Profit passed away just before the bop era officially began so one does not know for sure how he would have adjusted his style during the next few years. Profit began playing piano very early, at the age of three, and as a teenager he was playing professionally with a variety of local groups including his own band. 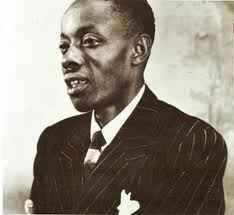 He first recorded with the Washboard Serenaders during 1930-31 and then spent time leading bands in Antigua (in the West Indies) and Bermuda for a few years. 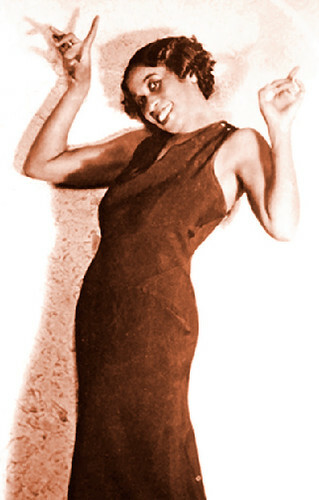 After returning to New York in 1936, he formed his own trio, playing regularly in New York area clubs. 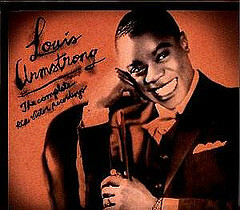 During 1939-40 Profit recorded with his regular group (featuring either Billy Moore or Jimmy Shirley on guitar and bassist Ben Brown), displaying an advanced swing style and a bit of stride. 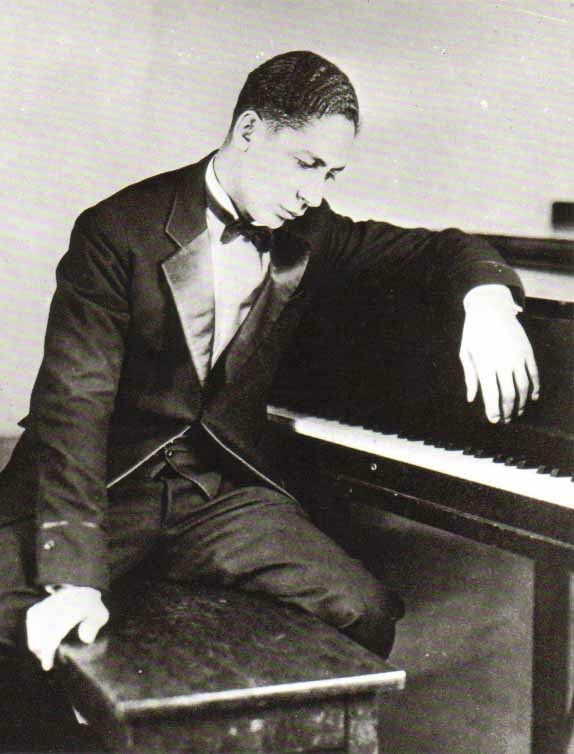 The co-composer (with Edgar Sampson) of "Lullaby In Rhythm," Clarence Profit's premature death has led to him being somewhat obscure in jazz history books although he was rated quite high during his lifetime. d. March 25, 1976, Bangkok, Thailand. 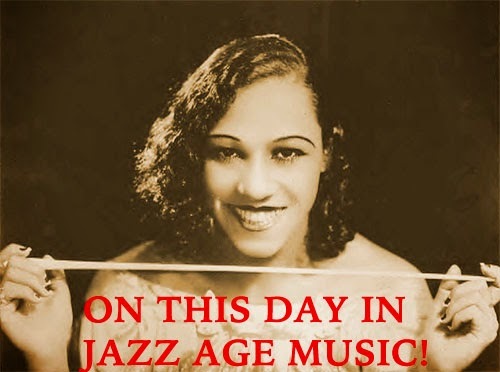 He briefly performed with Duke Ellington's orchestra before adopting the stage name Maurice Rocco. A fine pianist. 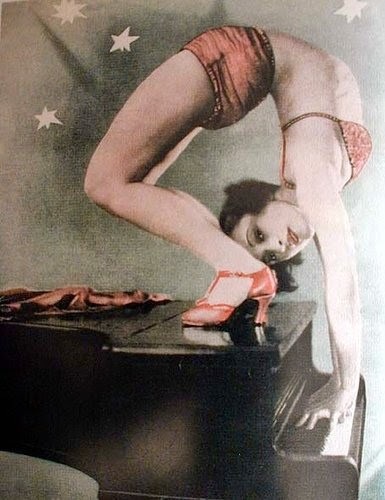 Most folks will recall his act which had him playing the piano while standing up. died in Wiscasset, ME, USA. died in Van Nuys, CA, USA.